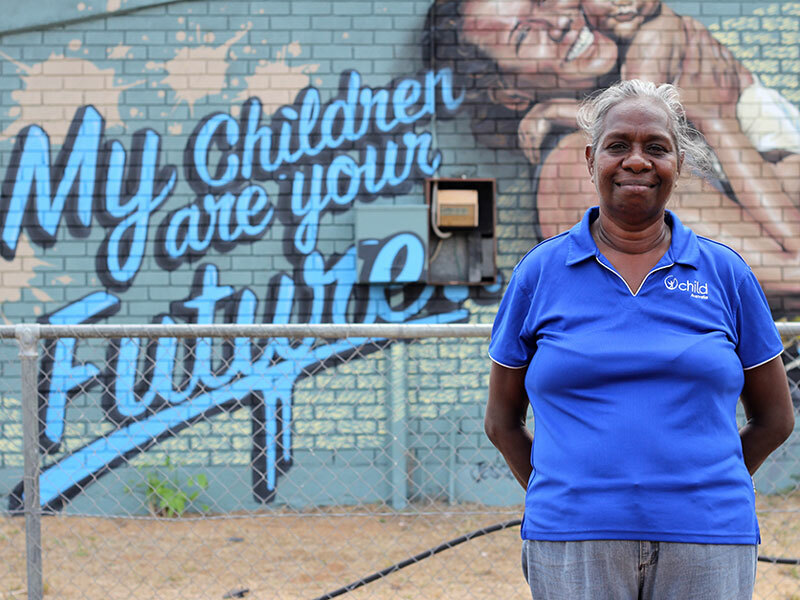 Bagot Community OSHC has been operating on the Bagot Aboriginal Community since 2011. Bagot Community is home to between 200-300 people During the Dry season and can swell to anywhere between 500-700 people during the wet Season. Bagot Community residents are from all over the Northern Territory and represent around 30 different Clans and speak many different languages. Languages common to Bagot community are Yolngu Matha, Creole and Warlpiri. For the Children and families at Bagot Community our OSHC program has become a place that is recognized to be a service that is reliable and consistent as well as providing education and skills for life for the Children in the community. We value Aboriginal culture and hold this culture as significant, meaningful and essential and is embedded into the curriculum and planning for all our programs. 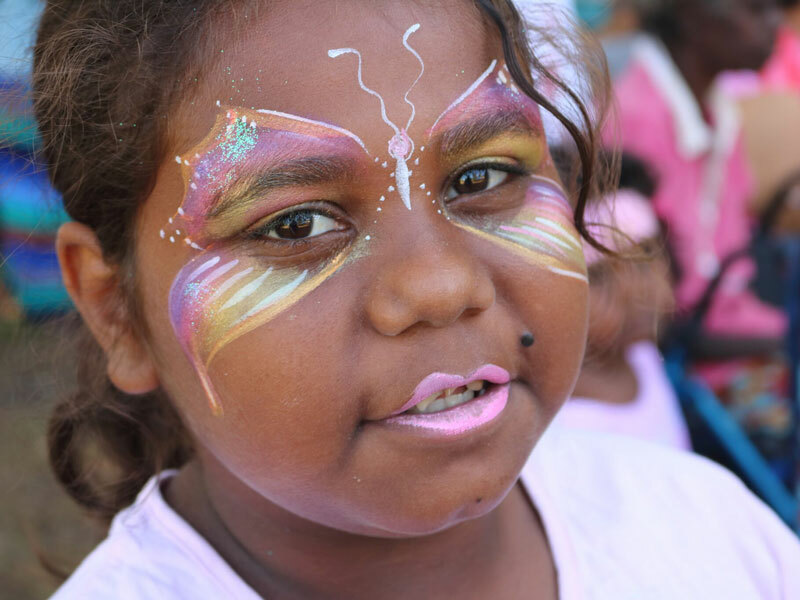 As a team and with the community and children we advocate to broaden knowledge of this deeply rich and beautiful culture to the broader community of Darwin. Our curriculum is based on a play based and trauma informed approach to ensure the best educational and wellbeing outcomes for all the children on Bagot Community. Closed for Sorry Business and Funerals. In 2014 our service won 2 Northern territory early education and care awards for, Excellence in community engagement and Outstanding BBF service. Our service is funded by the Australia Federal Government Department of education and is a Budget Based Funded Service. Our Staff and programs are centered on the needs of the community and we place high value on building and maintaining strong partnerships with the community.